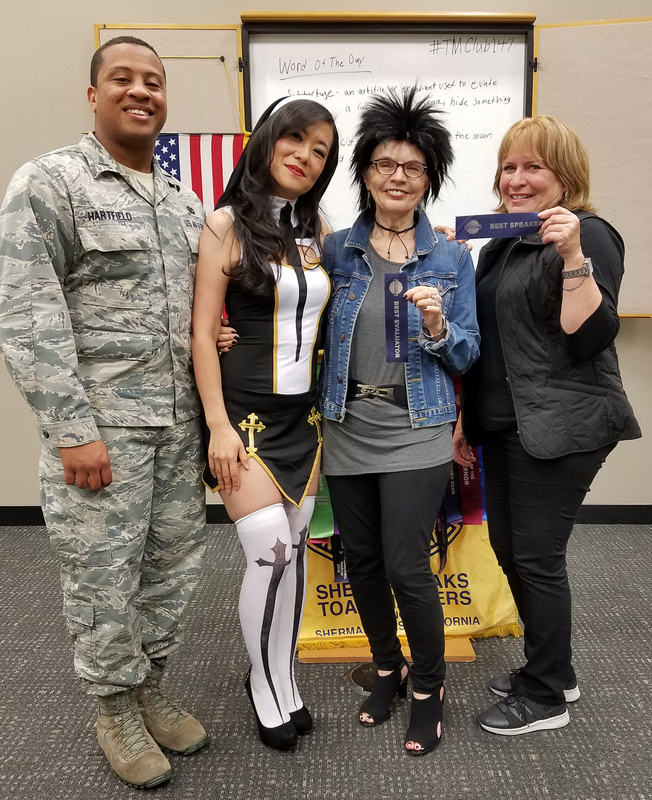 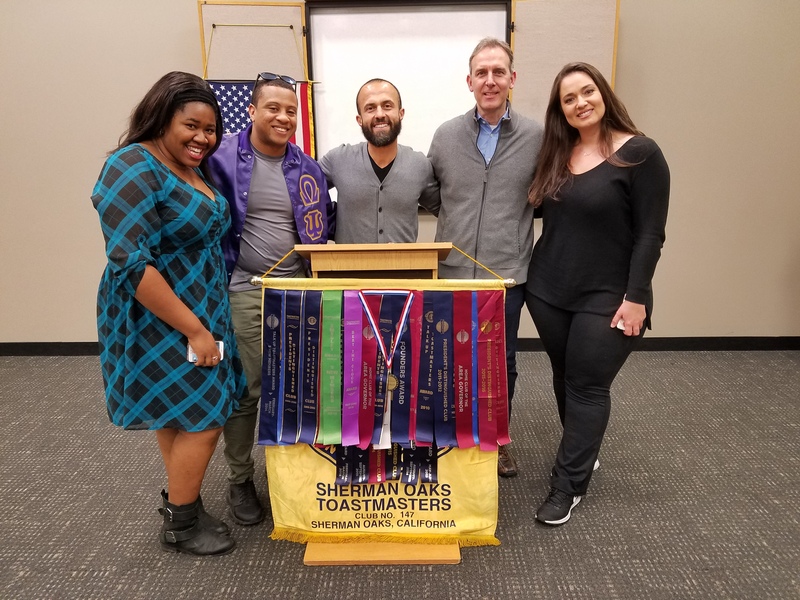 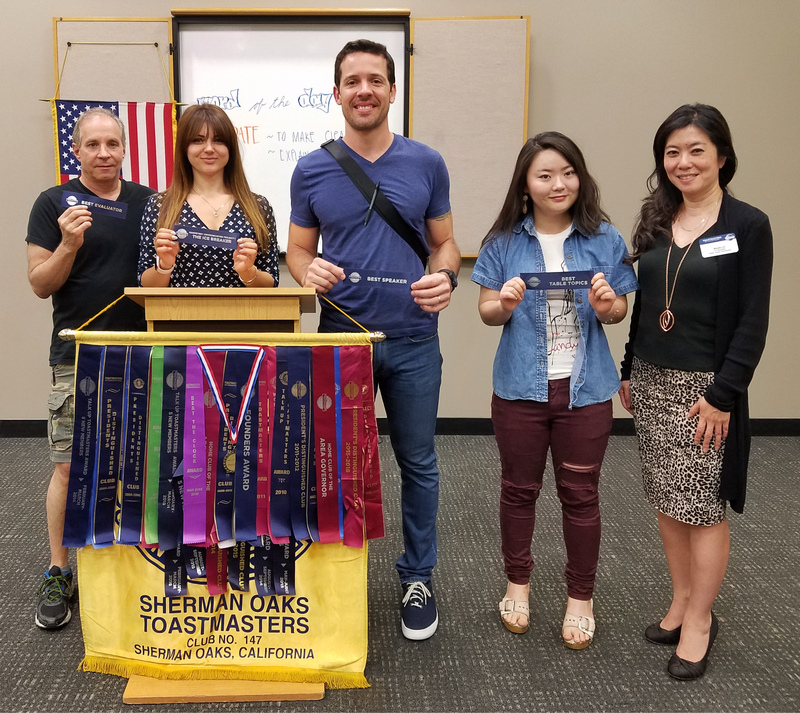 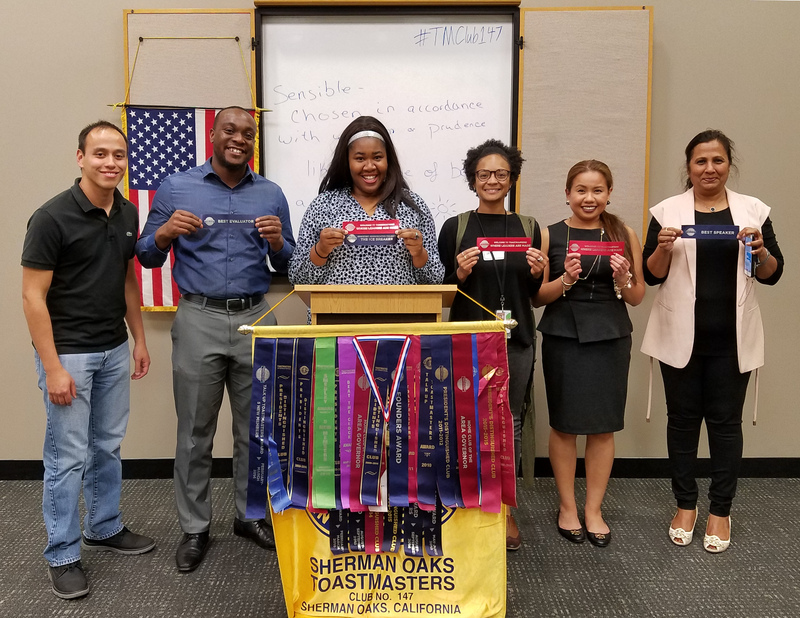 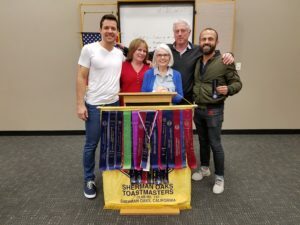 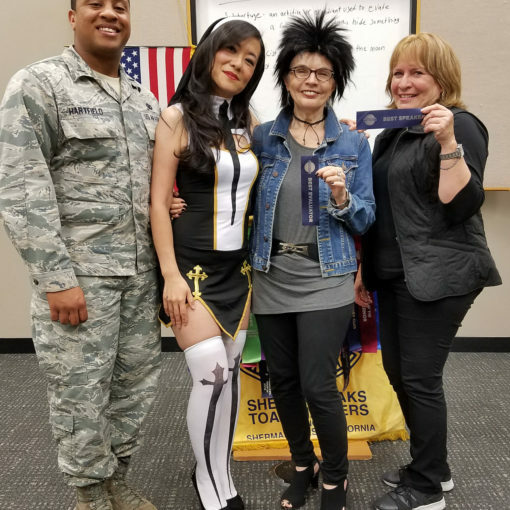 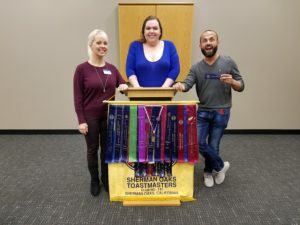 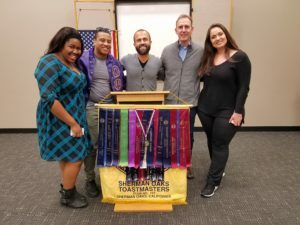 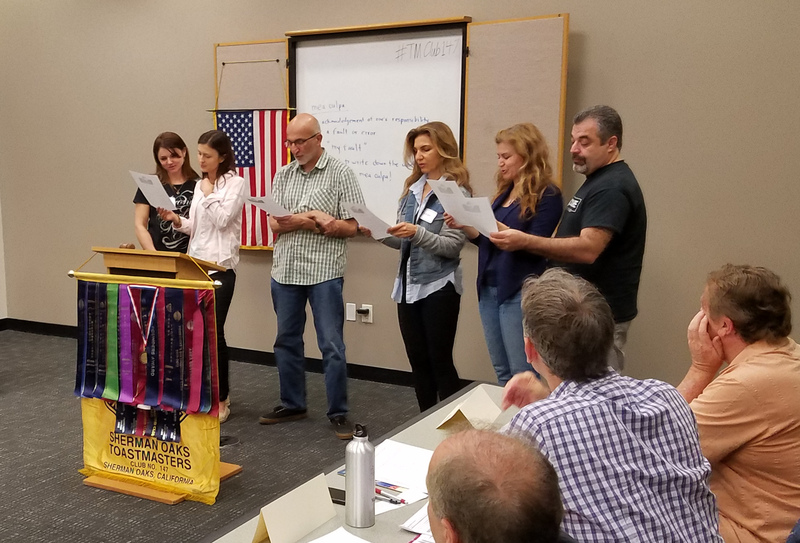 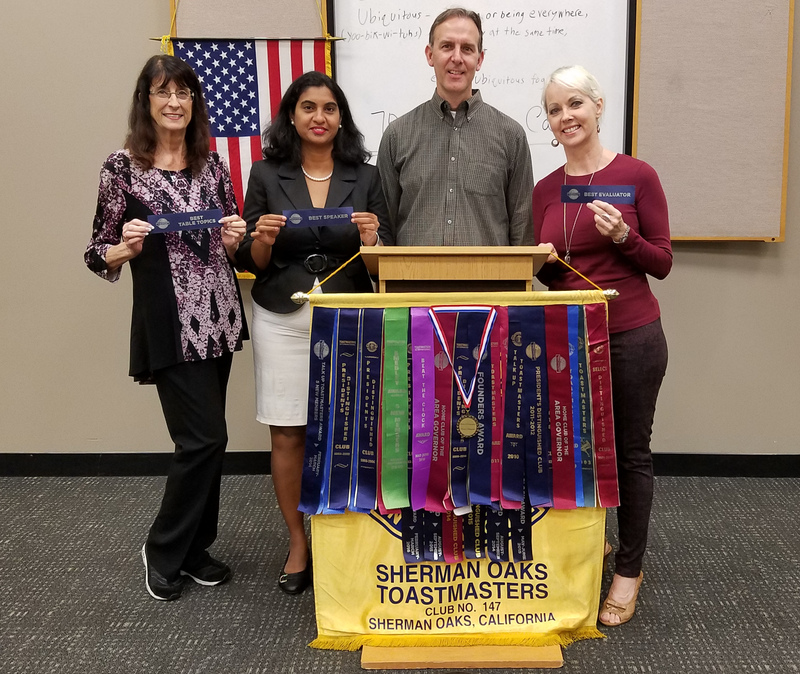 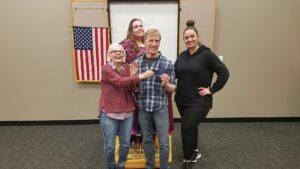 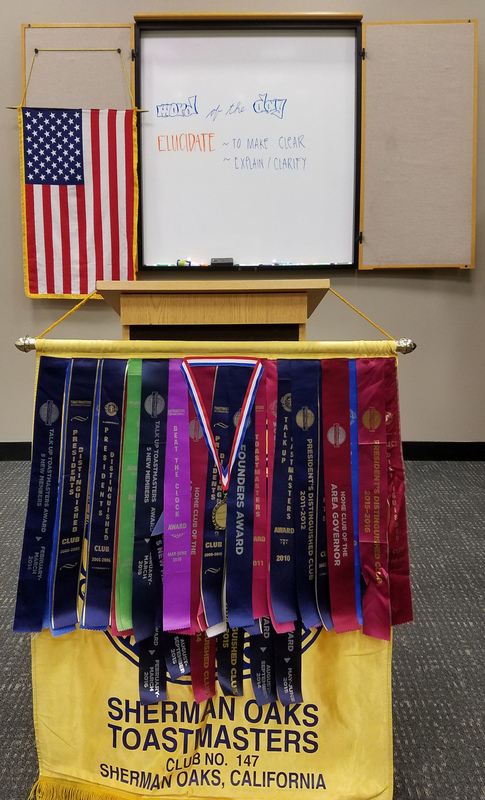 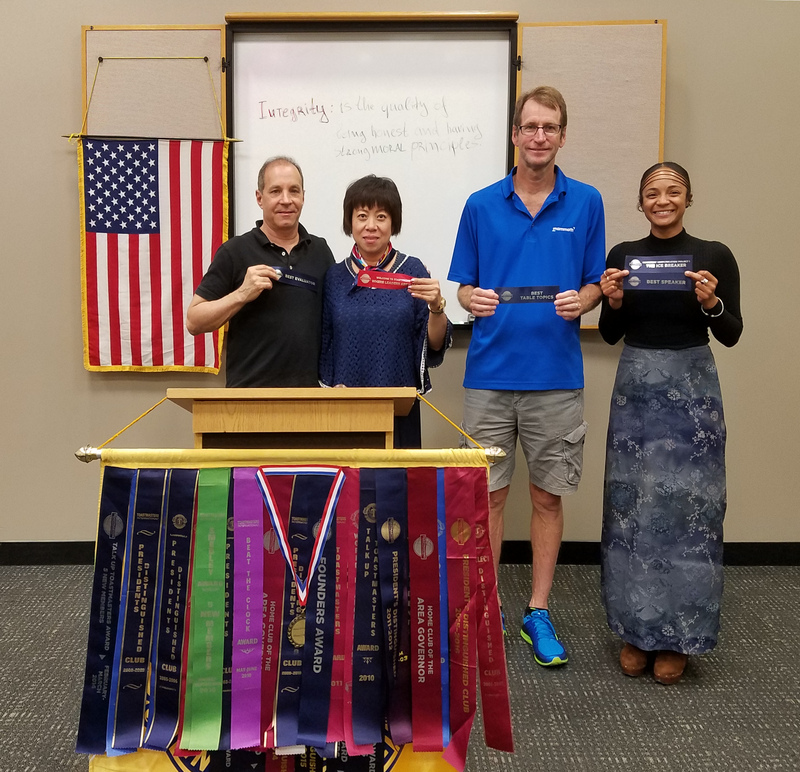 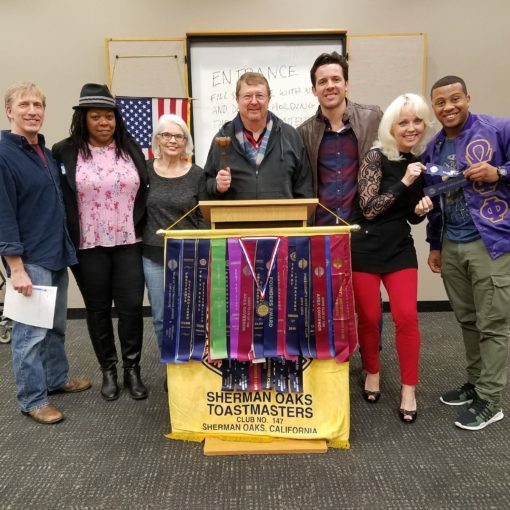 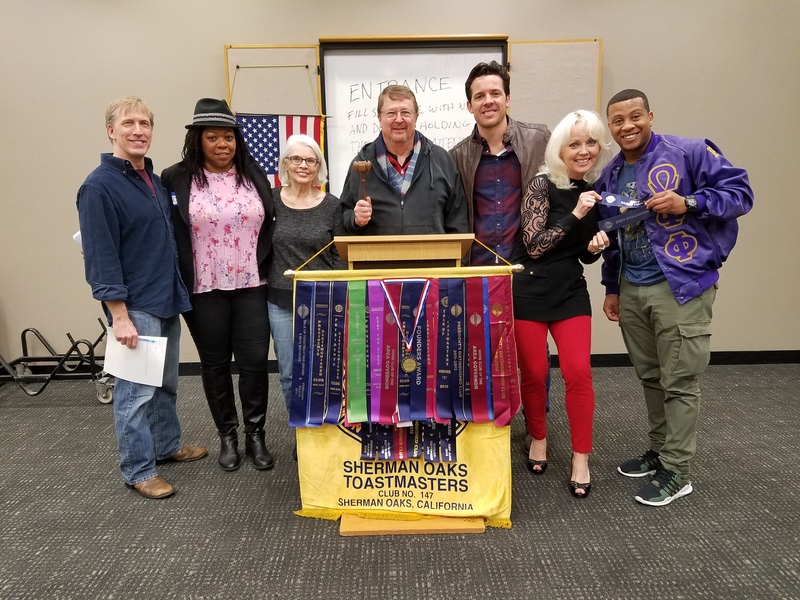 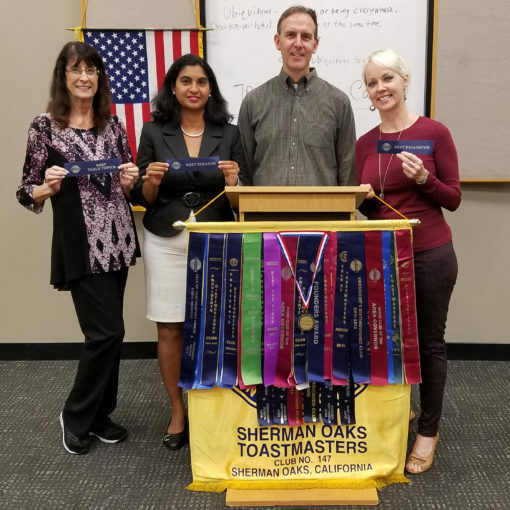 The club continued growing in March, with 4 more new members. 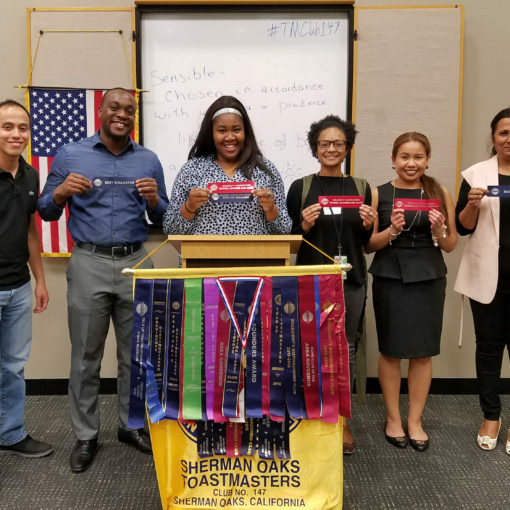 Newer members took on various roles, including Taryn winning for debate panelist and Jeff Charlton winning for his first speech. 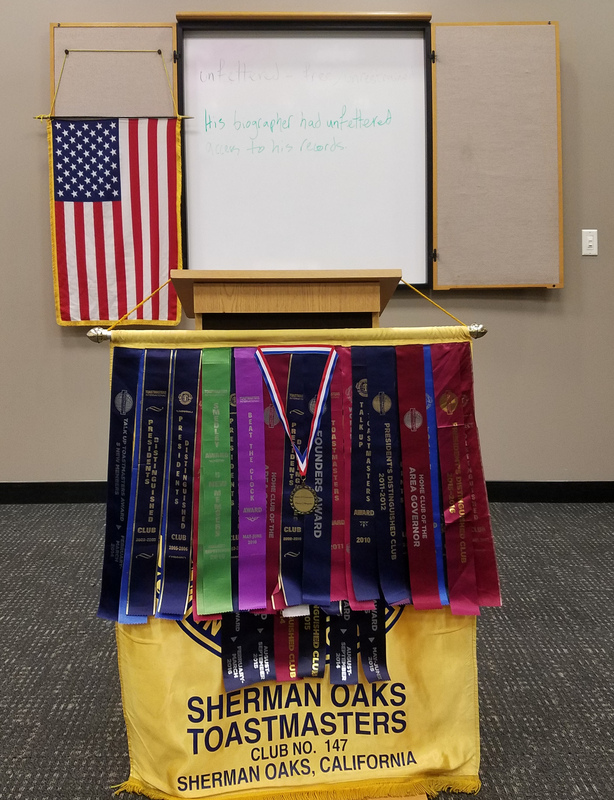 Also, congrats to Dean for winning best evaluator 3 weeks in a row!